Health and wellness beyond just exercise. Health and wellness is about learning how your mind, body and soul work together to make you who you are. But, sometimes you need a little guidance and support to get yourself where you need to be. Enter Nourished Union’s personal health and wellness programs, a chance for you to discover and understand the complex relationship between your mind, body and soul. Happiness, peace and true well-being comes from within and with personal health and wellness coach Karen Brar guiding you to live in the moment and be more present, you’ll experience a stronger connection to life, love and relationships. You may already possess the necessary tools to eat right and manage your stress levels, you just might not know exactly how to use them. With your personal wellness coach sharing their expertise and showing you how your body works and what you can do to improve your eating, sleeping and self-care habits, you’ll see a difference. Our Toronto personal wellness coach programs are designed to help you discover what works for you at your pace. 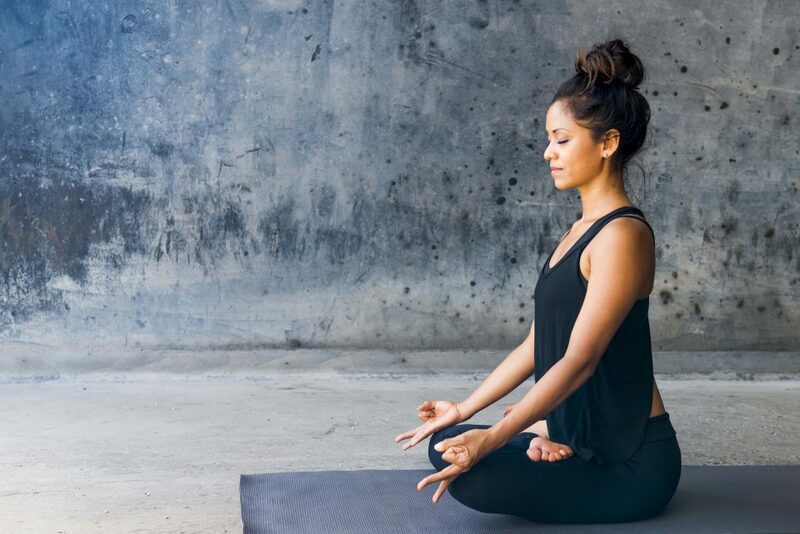 The personal wellness programs can consist of everything from physical activity like proper yoga techniques and meal planning to meditation and mindfulness. Our health coach (founder Karen Brar) subscribes to the mindset of individuality and ensures that whatever personal wellness Toronto program is created for you, it will allow you to thrive. Your personal wellness coach will help you gain perspective and ensure that you experience the mental and physical nourishment necessary to keep you healthy. What sets Nourished Union apart from the traditional health and nutrition coaching services is that we personalize our offerings to the individual. There is no one-size-fits-all approach to being a nutrition coach. We do not force fad diets or eating regimens, nor do we encourage extreme calorie counting or other unhealthy practices. Nourished Union’s wellness coach will help you create meals that work for your budget and schedule. You will learn how the food you eat fuels your body and how you can eat well at home, at work, on the go and at your favourite restaurants. Nourished Union’s wellness coach focuses on curating ancient practices from Yoga and Ayurveda to support the individual in reaching their personal wellness goals. Through practices and techniques that support individual balance, we will help you undo patterns and learn new ways to integrate healthy habits for more energy, focus and clarity. Our body and mind work in tandem to ensure that we are moving properly and thinking clearly. When this balance is disrupted, we have a hard time performing simple tasks, relaxing at the end of a long day or even getting out of bed in the morning without a struggle. We don’t offer an all encompassing solution to the mental health struggles one can face. Instead, we provide a holistic approach to mindfulness, nutrition, movement, meditation and health that is designed to improve focus, productivity and your overall state of mind. Mental illness affects one in five Canadians over their lifetime but with an extra push from a health and nutrition coach you can learn mindfulness and other tested methods to help get your mind and body working together again. Your health and wellness coach will encourage you to foster the relationship between your mental and physical being and learn to be present. Taking control of your overall well-being can also help you live a healthier life and reduce the possible effects of stress and disease. So you are ready to be well! Congratulations on continuing your wellness journey! We are excited to learn more about you, the wellness challenges you face and the goals you have for living a more holistic and meaningful life. If you are new to natural health or just unsure of what to expect, this is a great opportunity to get to know us and the process we embrace at Nourished Union. Similar to getting to know your medical doctor and his/her practice style before enlisting as a new patient, we like to connect in advance to make sure our work together can be meaningful and valuable. We look forward to connecting! For more information about Nourished Union’s personal wellness coach Toronto programs or to discover what a nutrition coach can do for you, please contact us. When you feel more connected to yourself, you can fully enjoy life and the greater joy it brings.